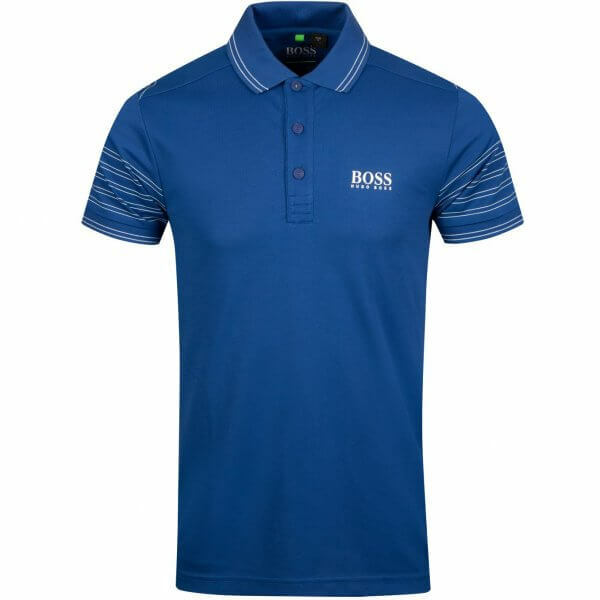 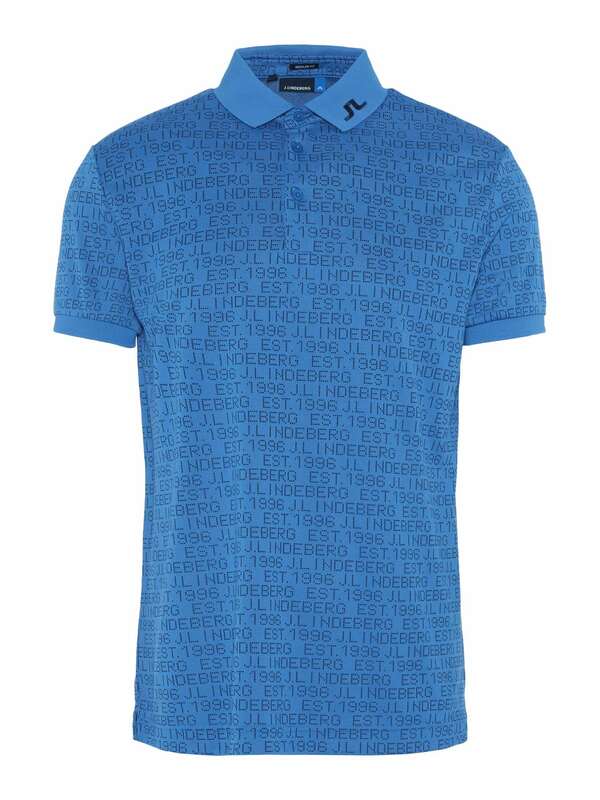 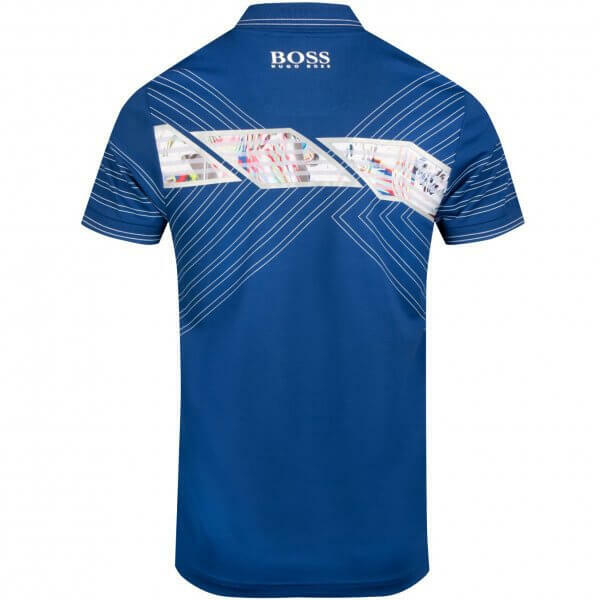 A polo shirt by BOSS Menswear, constructed in cotton-rich fabric with natural stretch for flexibility. 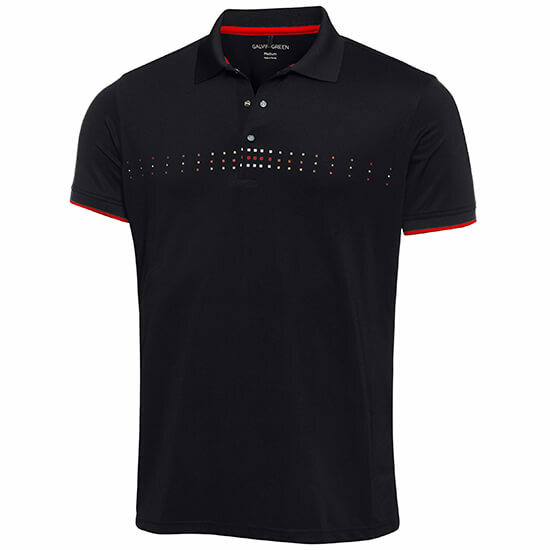 Cut to a defined silhouette with short sleeves. 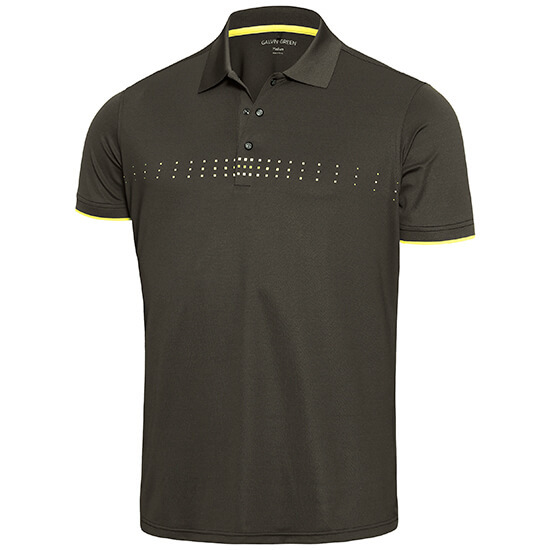 This sporty piece is designed to wick moisture away from the skin for a fresh feel. 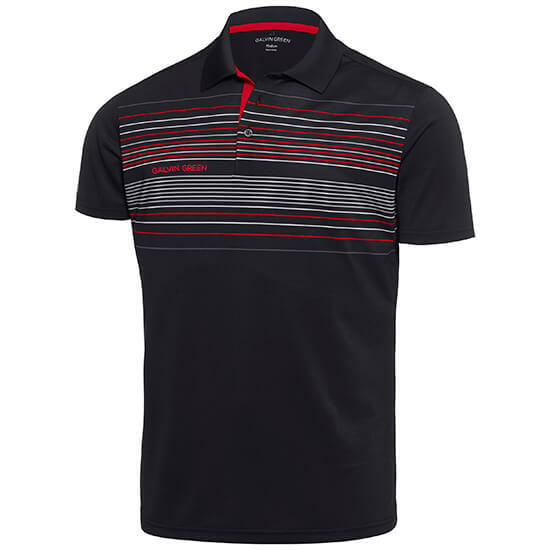 Stripes at the shoulders and sleeves combine with chevrons and a graphic print at the back to give this polo shirt a dynamic look.